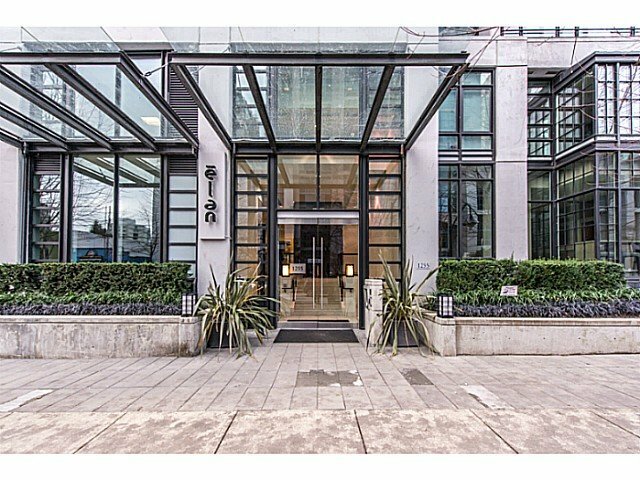 The ELAN, one of Vancouver's most sought after buildings in Yaletown. 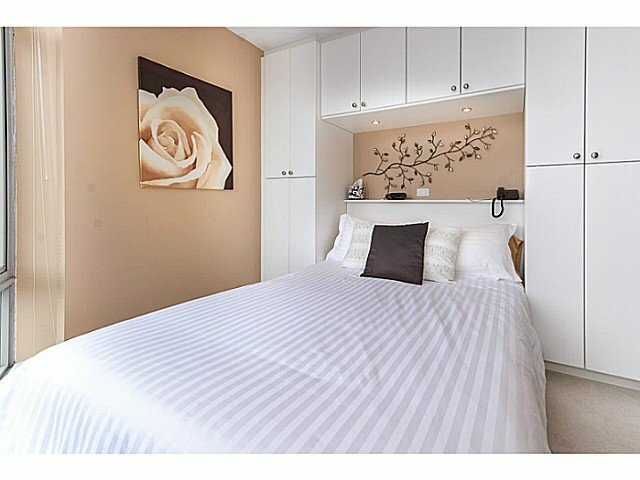 Sharply priced, this one bedroom offers a delightfully appealing and efficient, open and bright floor space. Floor to ceiling windows maximize the light and city views,while the rich hardwood floors, cherry cabinets, and distinctive quartz countertops create a calm welcoming home. Bonus 66 sqft patio adds lovely O/D space perfect for patio furniture/barbecues. Den/storage area great flexible bonus space. Comes with a super wide parking stall and storage locker. Insuite laundry. Amenities incl: cardio and weight gyms, steam/sauna, yoga studio, upscale meeting rooms/bar. 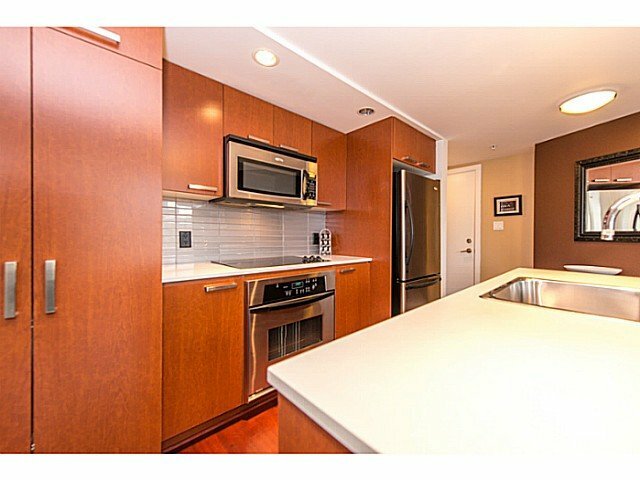 Steps to all Yaletown has to offers incl restaurants, seawall & shopping. Rentals/pets OK.